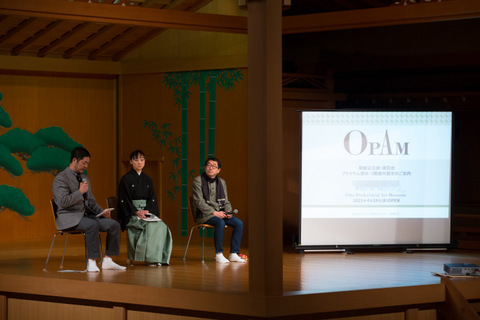 In November I came back to Oita, my hometown!! 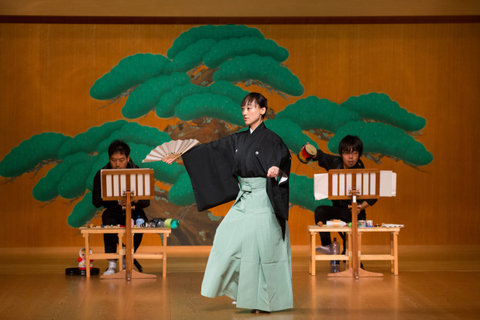 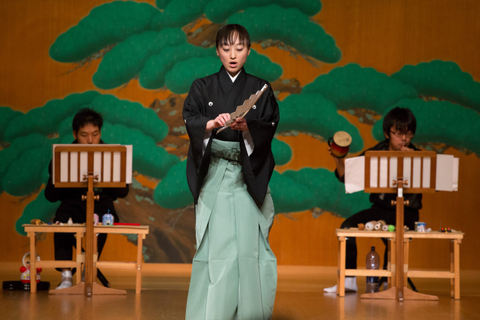 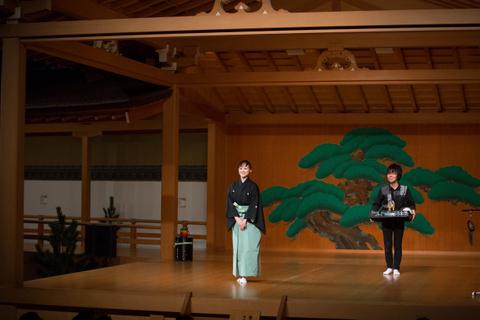 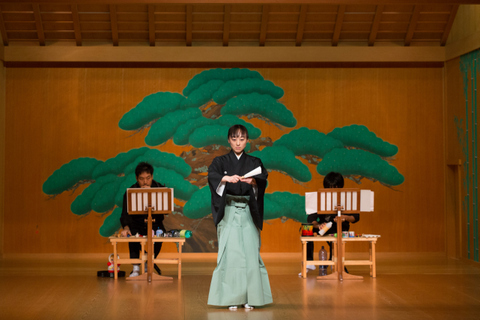 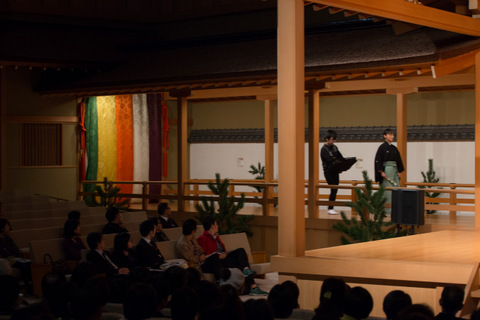 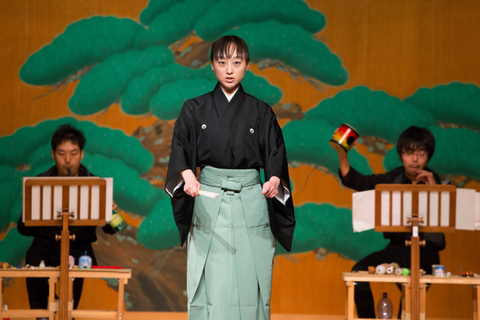 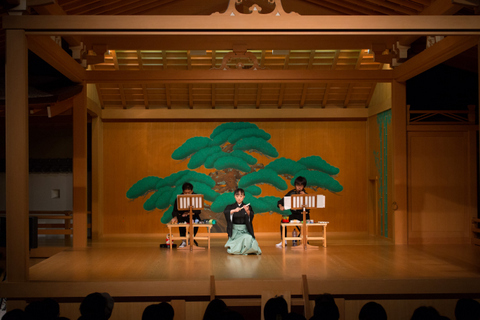 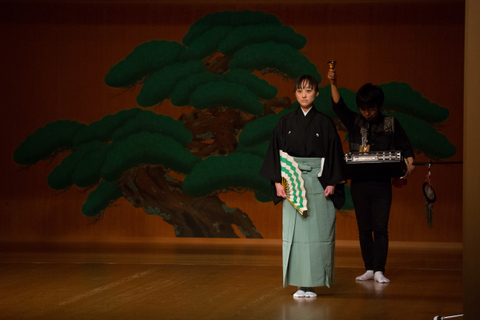 The venue is Oita Heiwa Shimin Park Noh theatre, where I started practicing Noh. 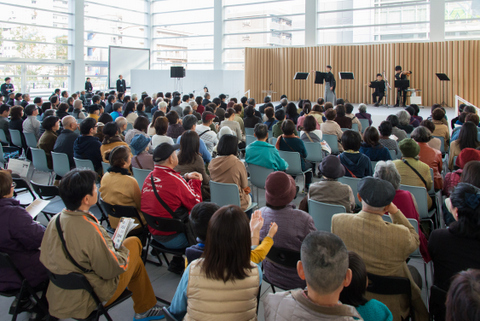 I was very happy to come back to this stage.This was organized as Oita Prefectrual Art Museum pre-Opening Event. 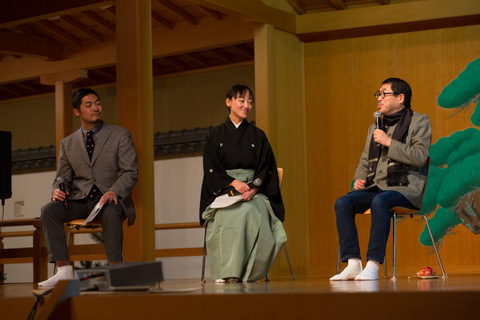 In the first half, I had panel discussion with Takashi Niimi (The director of Oita Prefectual Art Museem) and Taro Yokoyama (Associate Professor of Atomi Univeristy), and after that we showed performances. 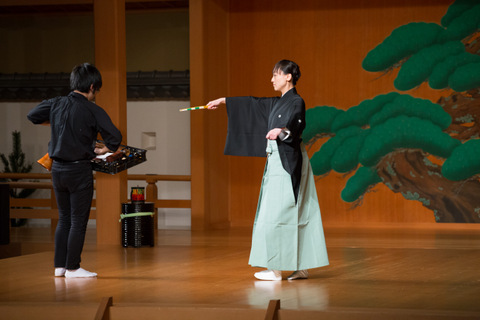 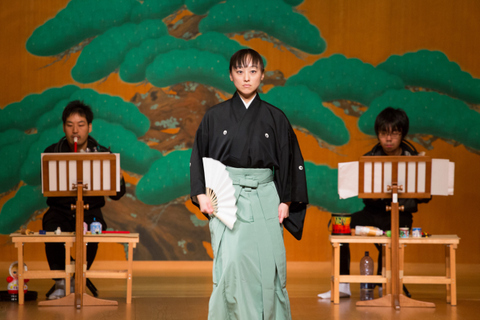 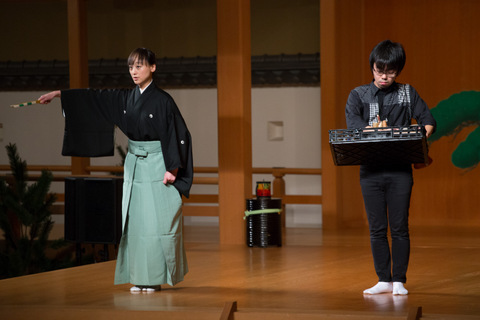 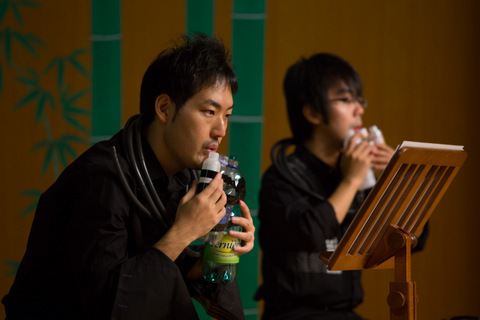 Next day, on 23rd, we performed in the Oita Prefectrual Art Museum Opening Event. 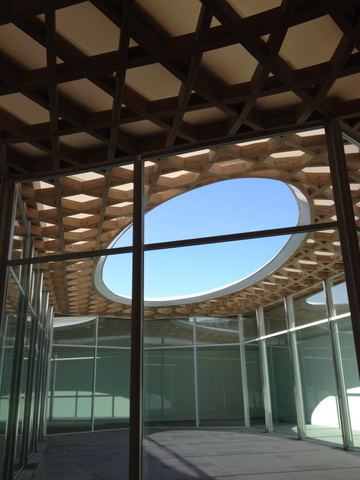 This beautiful museum was designed by Shigeru Ban. 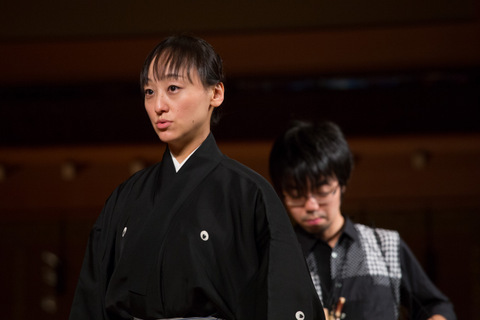 Joji Yuasa "Mai Bataraki Ⅱ"
Stratis Minakakis "Apoploys Ⅱ Homeric shard"